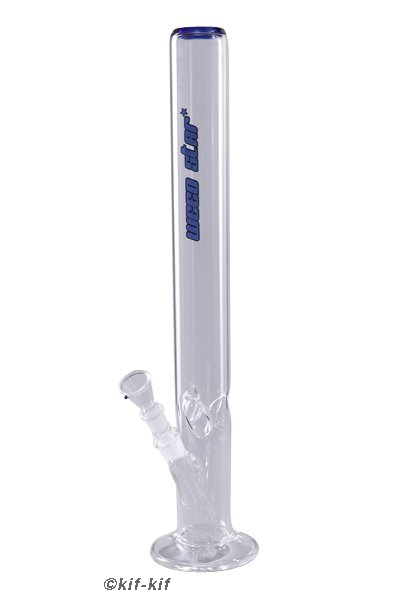 Heavy glass bong from Weed Star with extra big volume! 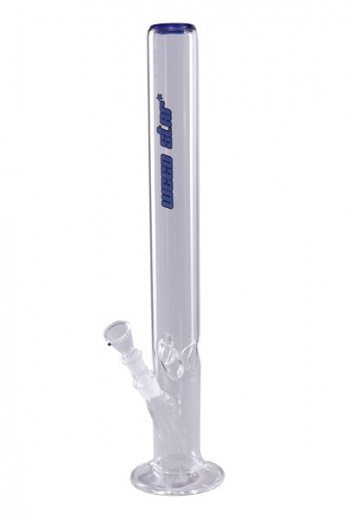 This Weed Star bong is more wide and larger than usual standard glass bongs. It comes with a diffusor chillum and can be smoked with ice cubes. The "Long Fat Joe Ice " is not for beginners!